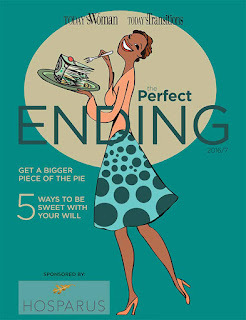 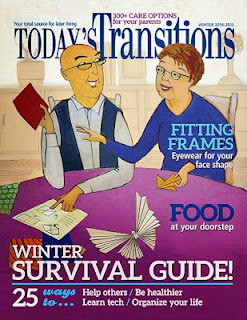 Where can you pick this magazine up at ? 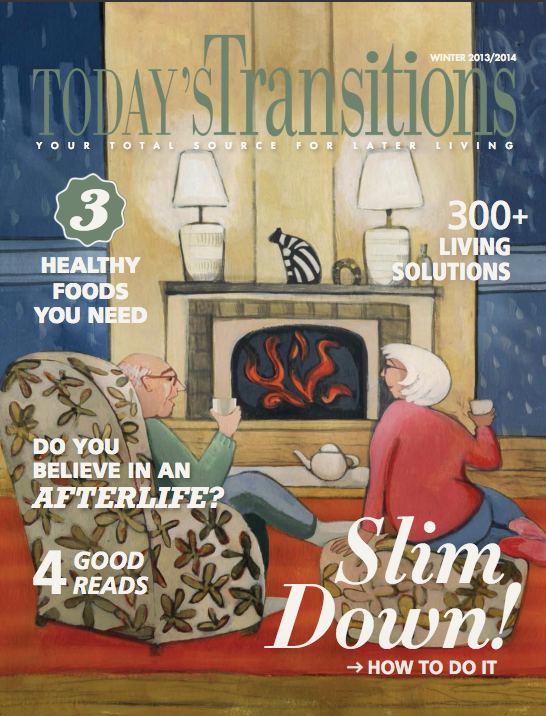 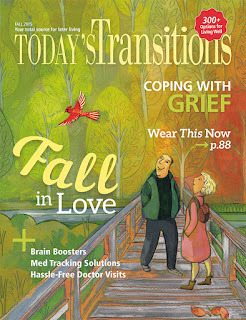 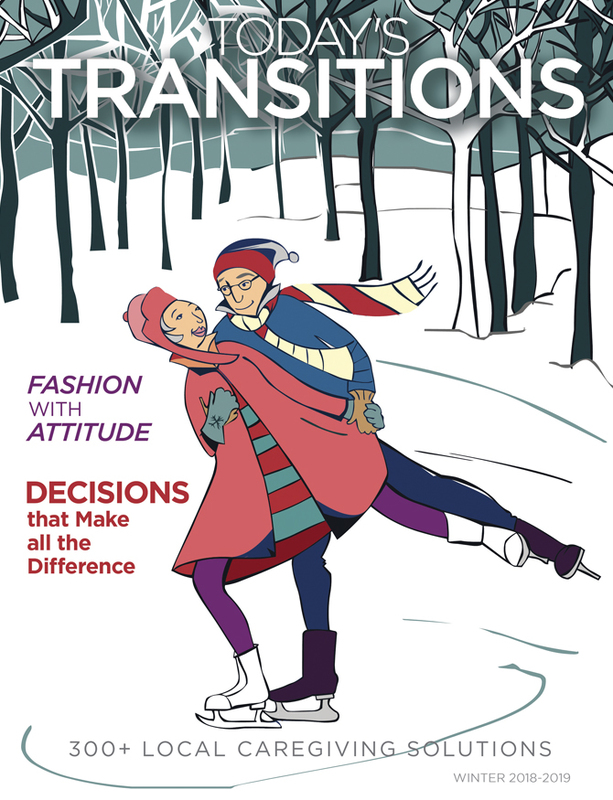 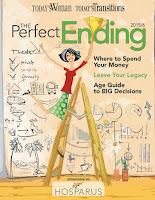 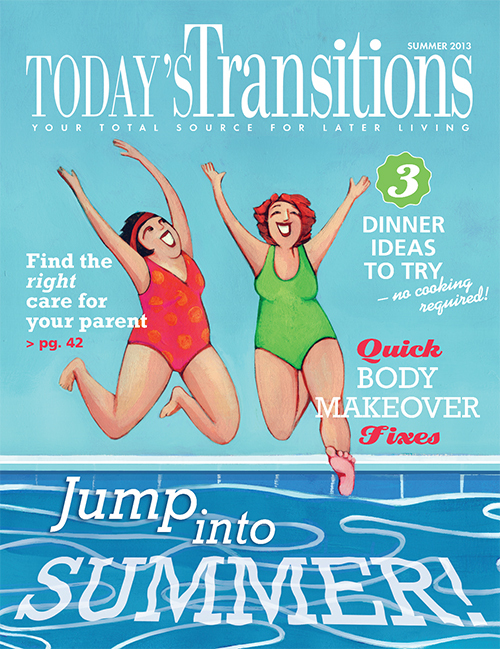 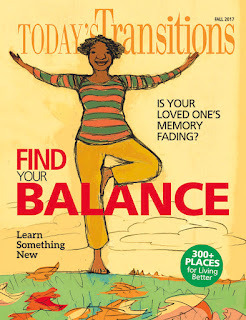 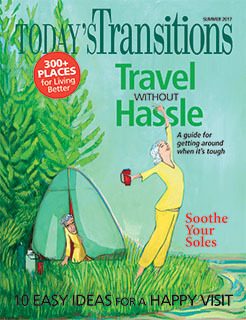 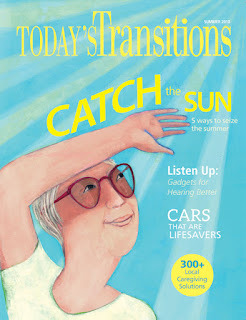 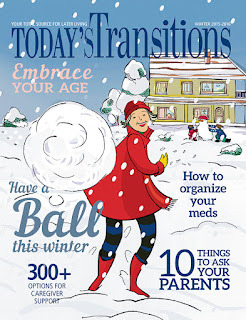 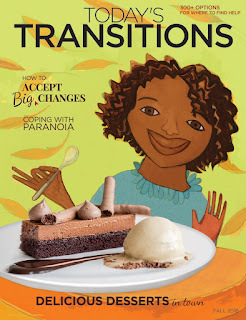 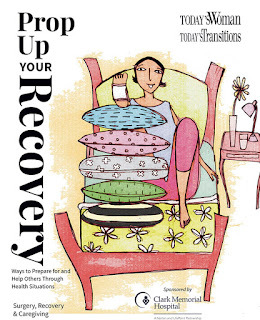 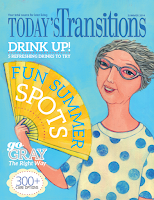 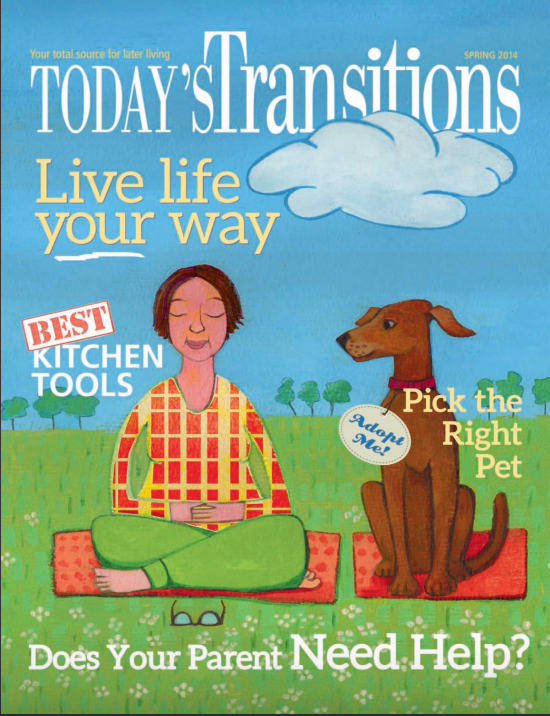 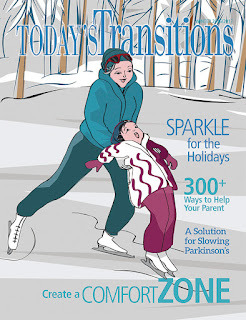 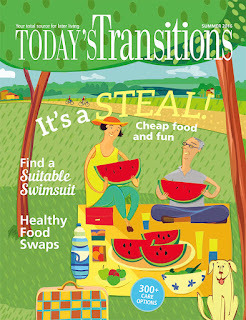 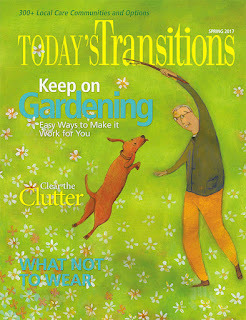 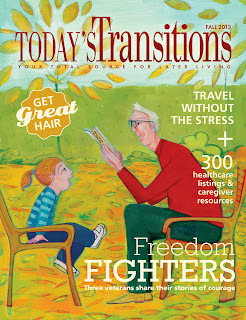 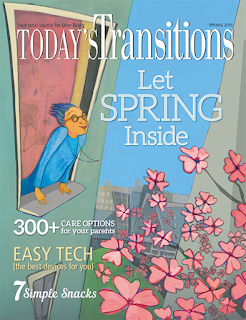 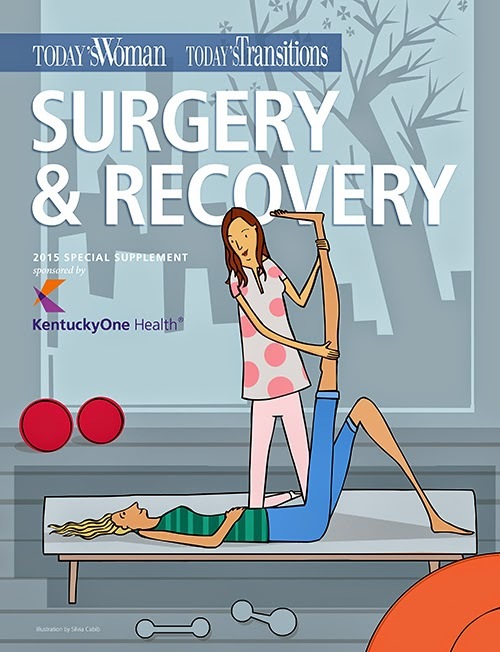 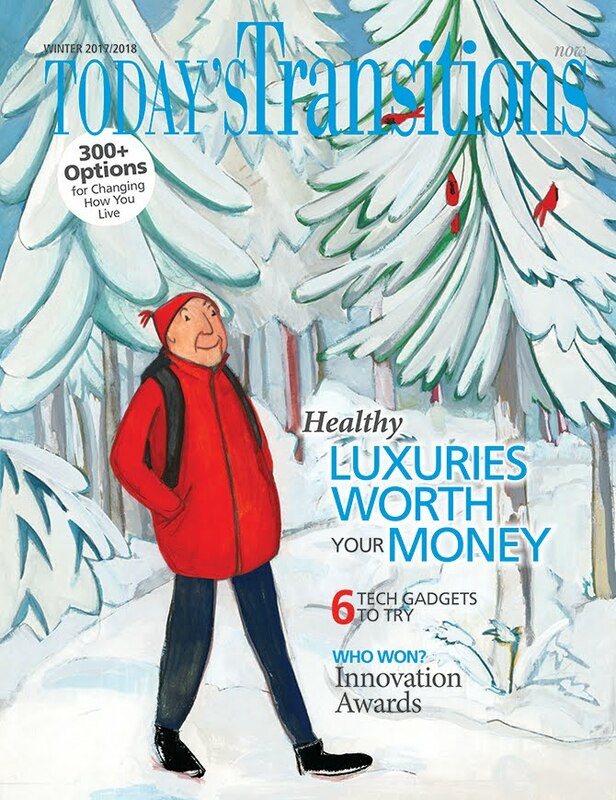 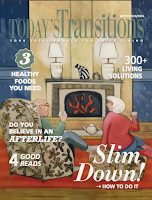 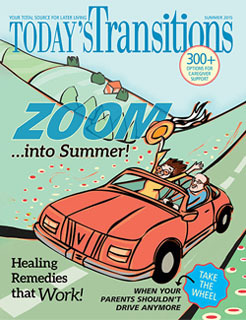 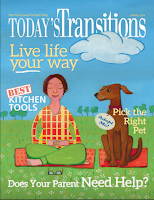 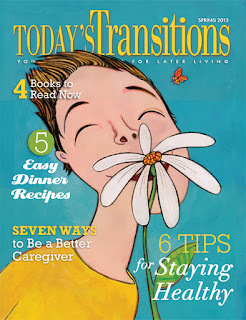 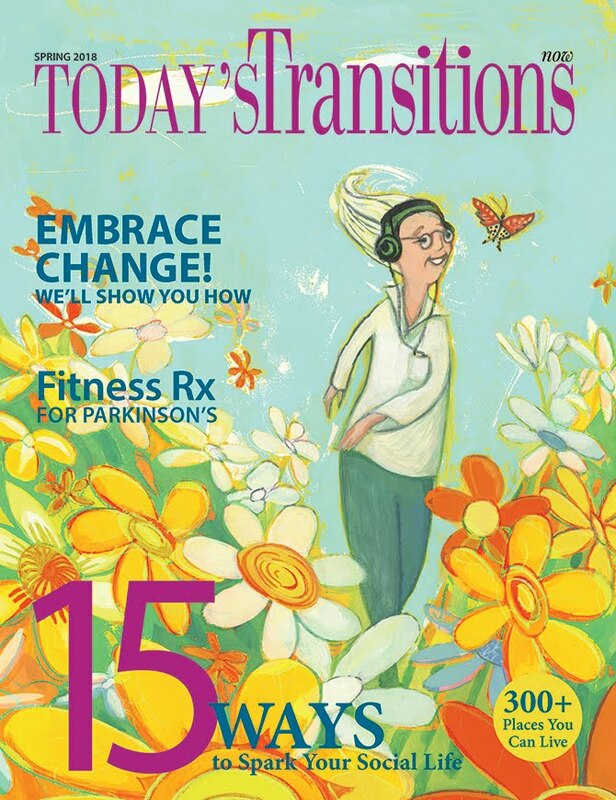 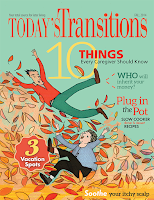 Hi grandnanny, you can find Today's Transitions free at many area Krogers, Valu Markets, hospitals (Baptist, Clark Memorial, Floyd Memorial, Jewish, Norton, University, etc. 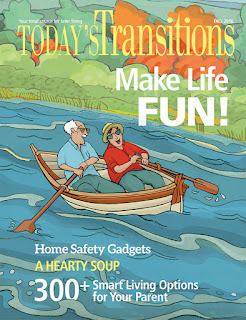 ), senior facilities (Atria, Elmcroft, Magnolia Springs, etc.) 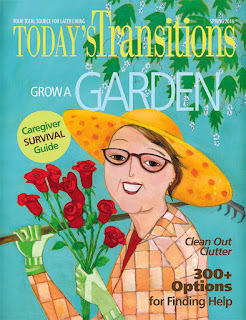 and senior services (Caretenders, Elderserve, Hosparus, Southeast Christian Church, etc.). 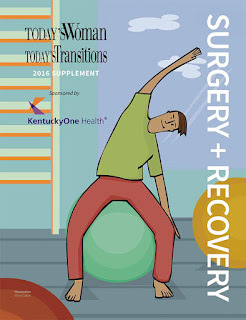 If you'd like more detailed information, feel free to email us!